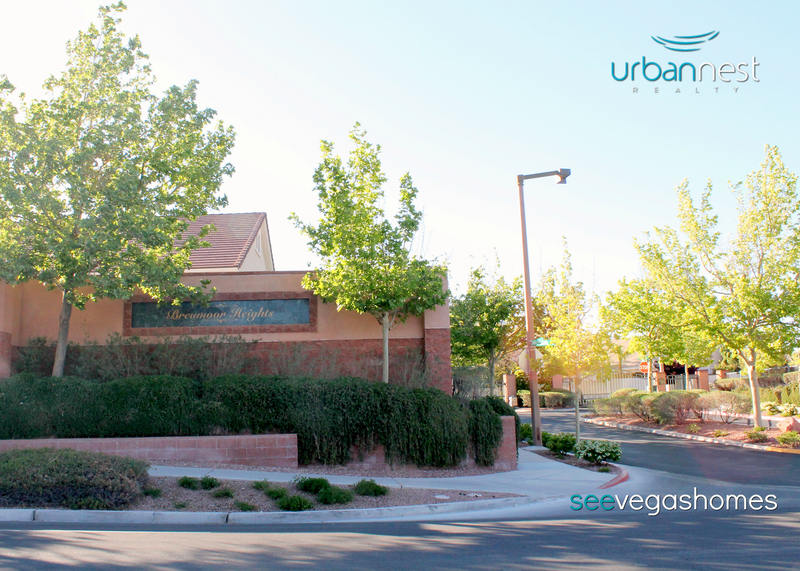 Breamoor Heights is one of North Summerlin’s most desirable gated communities by homebuilder Pulte Homes. This neighborhood features single story floorplans ranging from 2,414 – 3,808 sqft. Breamoor Heights is located in the 89144 zip code and is just minutes from Summerlin Hospital, the Summerlin Library with quick access to both the I-215 and Summerlin Parkway. Breamoor Heights street names include: Barkwood Avenue, Cedar Forest Avenue, Cypress Meadows Lane, Cypress Ridge Lane, Elm Ridge Avenue, Oak Shadow Avenue, Sleepy Creek Court, Sleep River Avenue and Star Pine Drive. Included below are homes for sale in Breamoor Heights in Summerlin. If you would like more information on any of these Summerlin real estate listings currently on the market for sale, just click the "Request More Information" button when viewing the details of that property. As a real estate agent who has represented both Sellers and Buyers in Breamoor Heights, I am happy to be your Breamoor Heights resource, as well as provide you with any information on the Breamoor Heights community, past sales history, dates and prices of homes recently sold nearby, and more. And, if you haven't already, be sure to register for a free account so that you can receive email alerts whenever new Breamoor Heights listings come on the market.